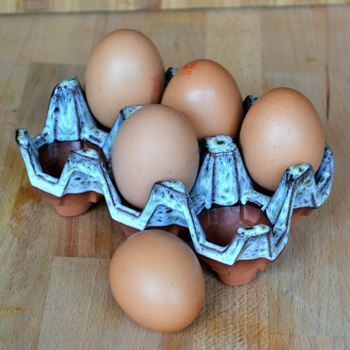 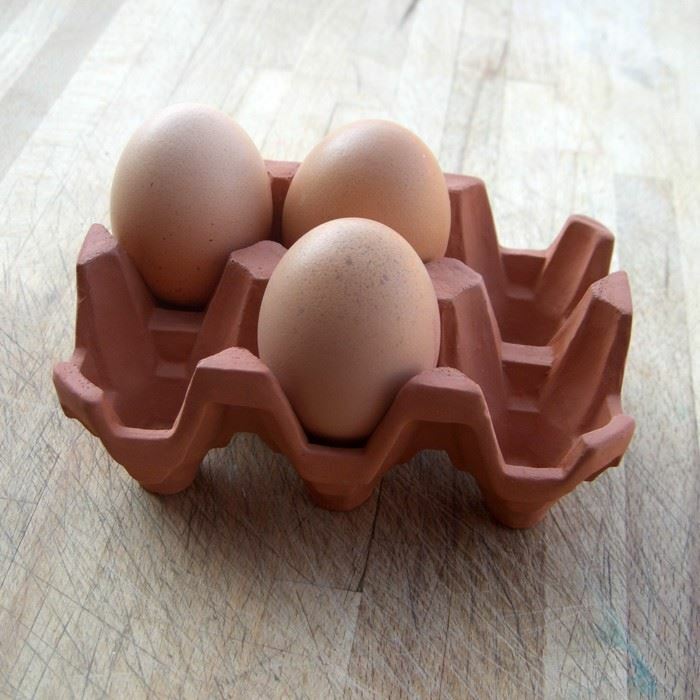 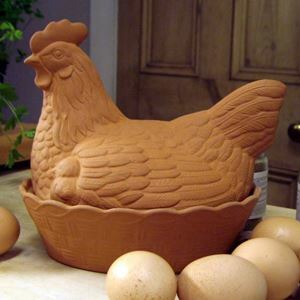 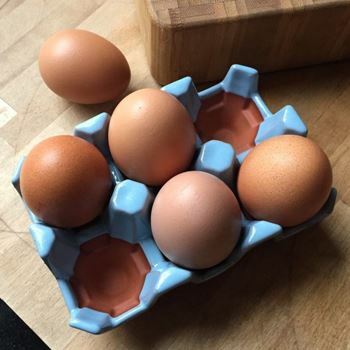 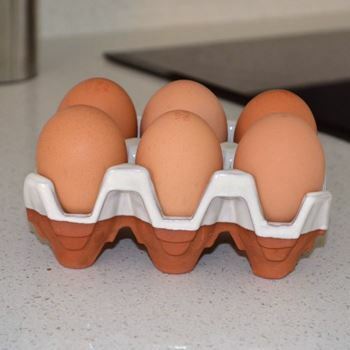 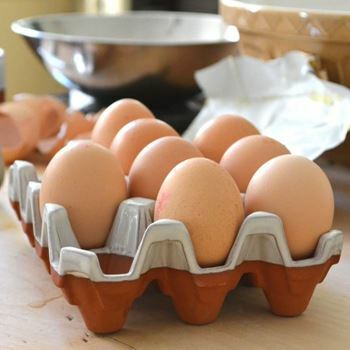 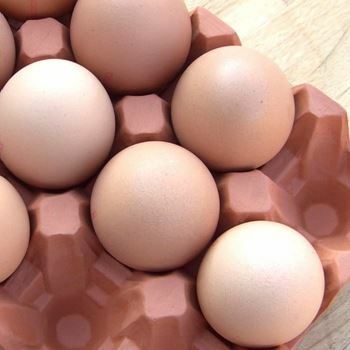 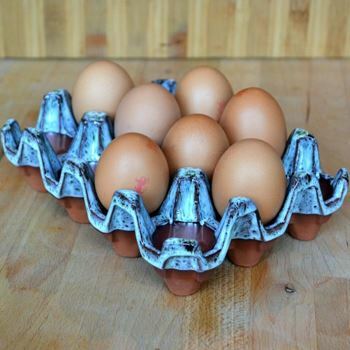 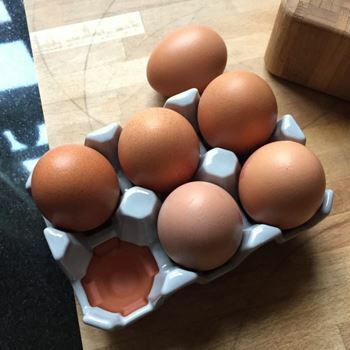 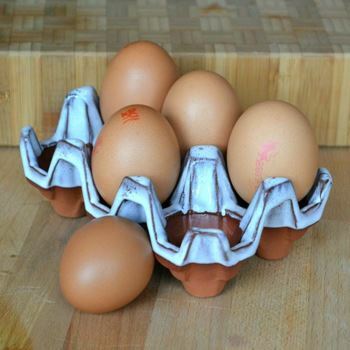 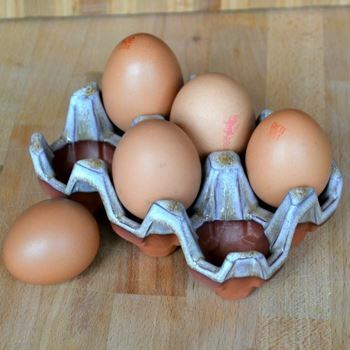 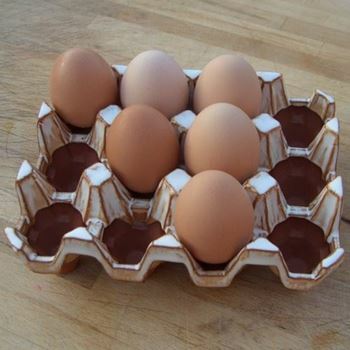 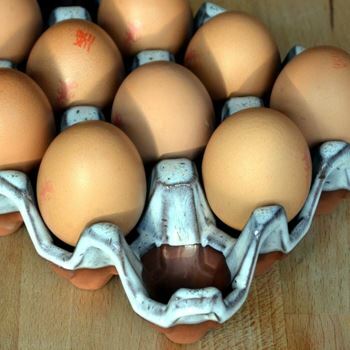 Based on traditional corrugated egg tray designs our durable terracotta egg racks are a practical way to store eggs at room temperature. 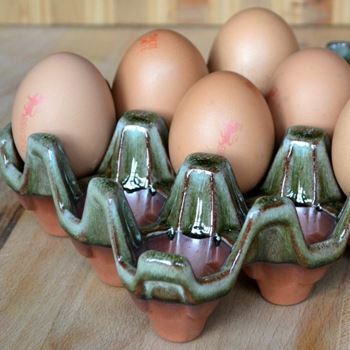 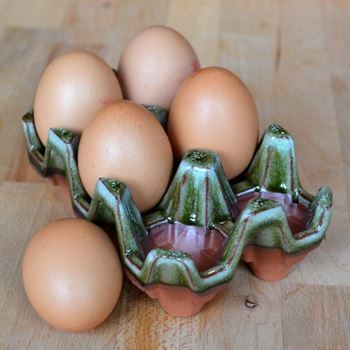 Our egg racks are available in natural terracotta and a range of glazed finishes including cream, apple green, oatmeal, oyster, mushroom & turquoise. 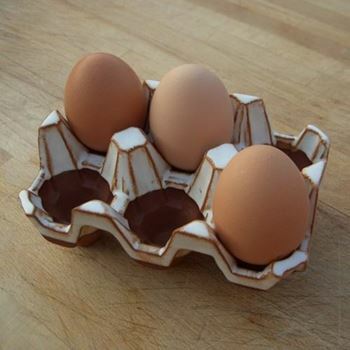 For detailed large photos, then please click on the images above. 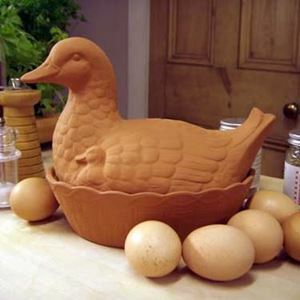 Handmade in the UK at our pottery studio in Newark from English terracotta clay.